Metroid Prime 4 was announced during last year’s E3 and since then, we have heard very little about the game. The new game starring Samus hasn’t been shown at this year’s E3 either, but it seems like things are going well. 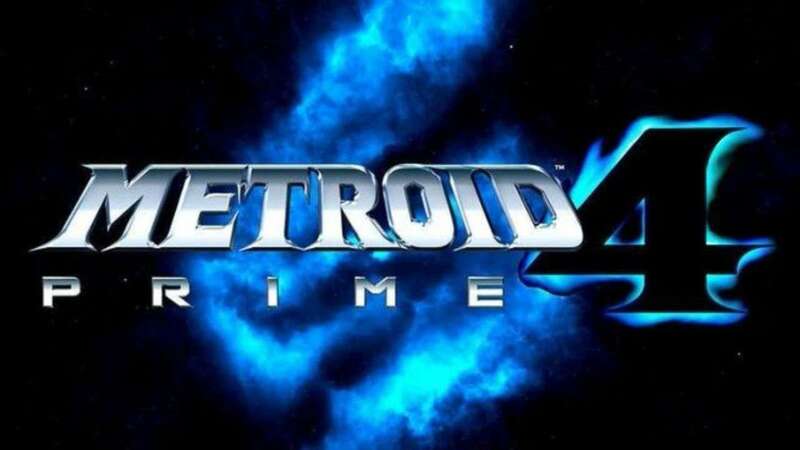 Speaking Game Informer, Nintendo of America’s president Reggie Fils-Aimé stated that Metroid Prime 4 development is proceeding well. He also spoke why the game has been announced last year. Last month, Bill Trinen and Nate Bihldorff spoke about Metroid Prime 4 as well, revealing that the game hasn’t been shown at the E3 since it wasn’t ready. I think the main thing is, as people have probably realized by now – we show things when we think we’re ready to show them. And when we think we’re ready to show Metroid Prime, we’ll show Metroid Prime. Metroid Prime 4 is now in development for Nintendo Switch.